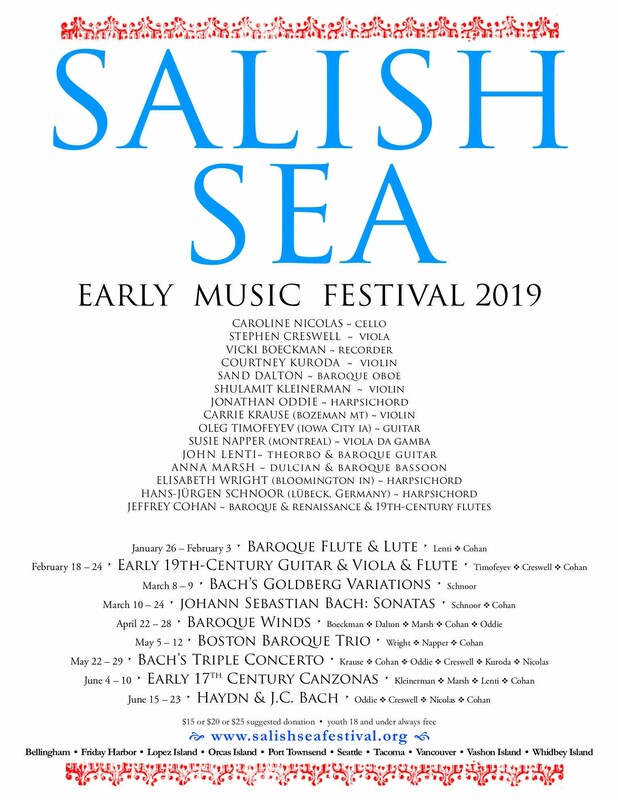 If period-specific instrumental chamber music from six different centuries sounds like your vibe, then say hello to the 2019 season of the Salish Sea Early Music Festival, which will include programs by cellist Caroline Nicolas, violist Stephen Creswell, violinist Courtney Kuroda, and more. 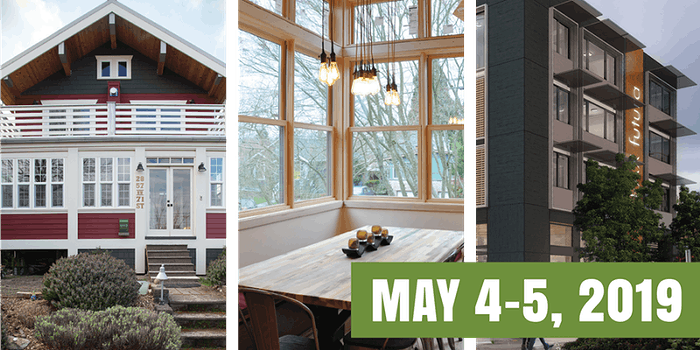 In the spring, the festival will focus on Bach's sonatas (March 10–24), baroque winds (April 22–28), Bach's Triple Concerto (May 22–29), and early 17th-century canzonas (June 4–10), with a special feature from the Boston Baroque Trio from May 5–12. Each week, there will be concerts everywhere from Bellingham to Orcas Island to Leavenworth to Christ Episcopal Church in Seattle.